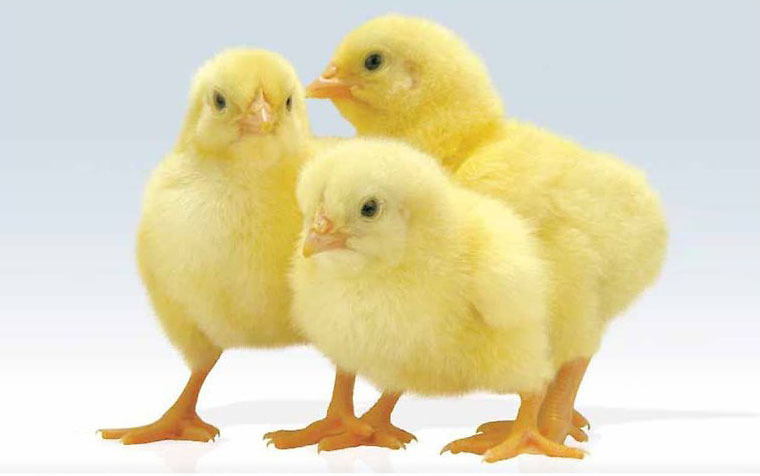 The latest report of the British Poultry Council (BPC) reports that the sector reduced the use of antibiotics by 82% in the last six years, and almost half of this reduction (39.36%) was achieved between 2016-2017. In addition, the use of fluoroquinolones (a critically important antibiotic for human health) over the past six years (2012-2017) has been reduced by 91%, the Council said. «Poultry meat is half of all meat consumed in the UK, and we use less than 9.7% of the total number of antibiotics licensed to use in livestock. We have successfully reduced the use of antibiotics by 82% over the past six years and stopped all preventive procedures, as well as the use of colistins — the most important antibiotics that are critical to human health. We use them only as a «last resort», — explained the chairman of the BPC John Reed. However, zero use cannot be achieved. «Zero antibiotic use is neither ethical nor sustainable, as it goes against the farmers’ responsibility to alleviate the pain and suffering of animals if they become ill». The Chief Veterinary Officer of Great Britain Christina Middlemiss congratulated the members of the Council for achieving such significant results. «Continuous monitoring of biosecurity and disease control while ensuring the rational use of antibiotics is an integral part of the sustainability of British agriculture,» she said.